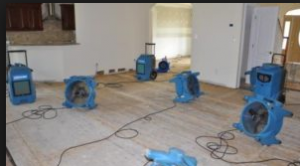 Our flood damage restoration technicians are trained in current procedures like Rapid Strutural Drying in order to dry the entire structure as quickly as possible by utilizing state-of-the-art equipment and technology. Moisture meters are needed to locate moisture invisible to the eyes or that lurks hidden behind walls or cabinets. Royale Eco Cleaning Ltd Service Professionals will guarantee that all wet materials, objects and surfaces are completely dried. 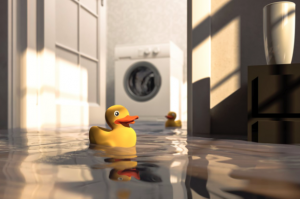 Because we comprehend just how important it is to act quickly in the face of an emergency such as flooding from plumbing failure or storm water backup, anytime there is a potential for water damage, smoke damage or fire damage, you can rely on Royale Eco Cleaning Ltd to provide the quick emergency response and efficient professional services that are on-call 24-hours a day. 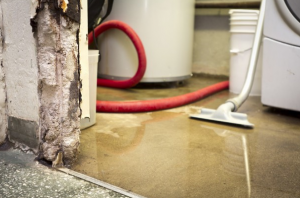 For any possible questions you would like to ask your Water Damage Restoration Contractor. 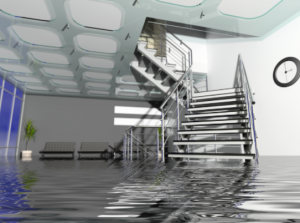 Or call now for your free consultation about how to best approach your water damage emergency plan. Call Royale Eco Cleaning Ltd or schedule and appointment online.